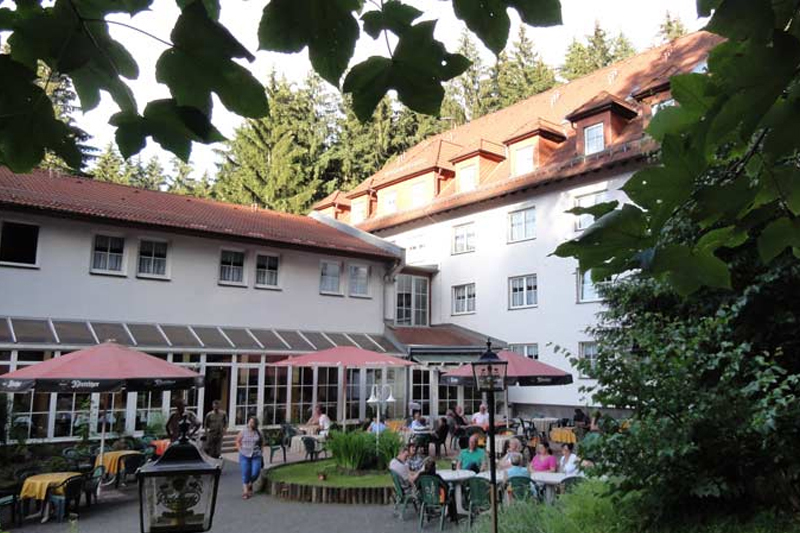 This is the motto of the gastronomy in the Rodebachmühle. 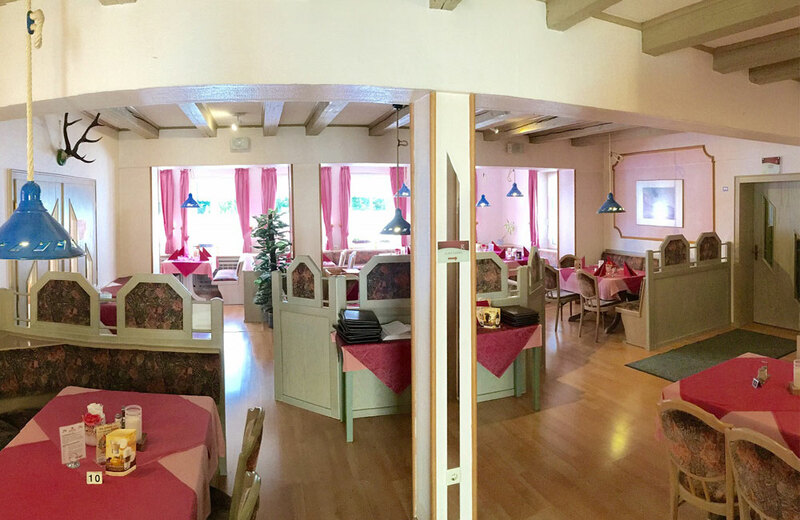 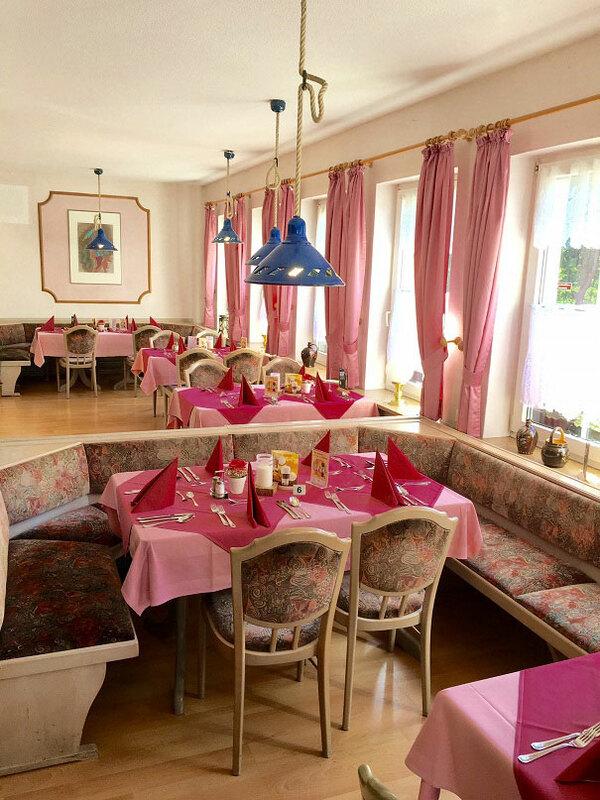 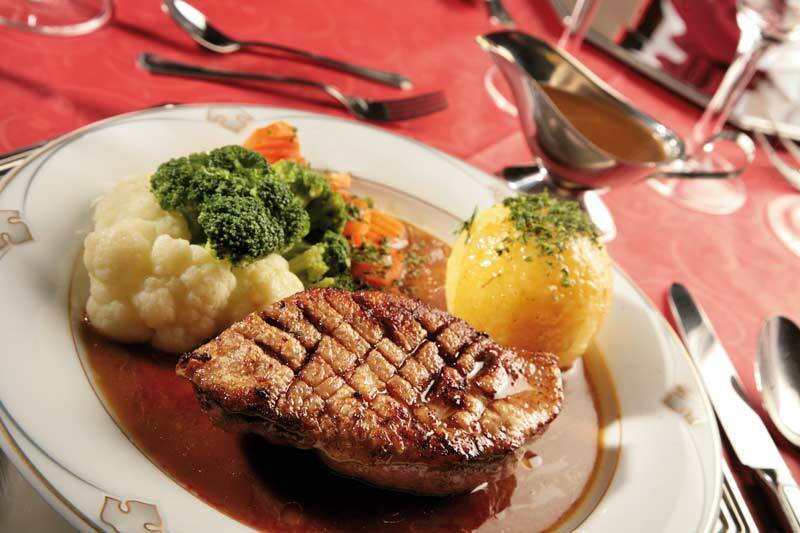 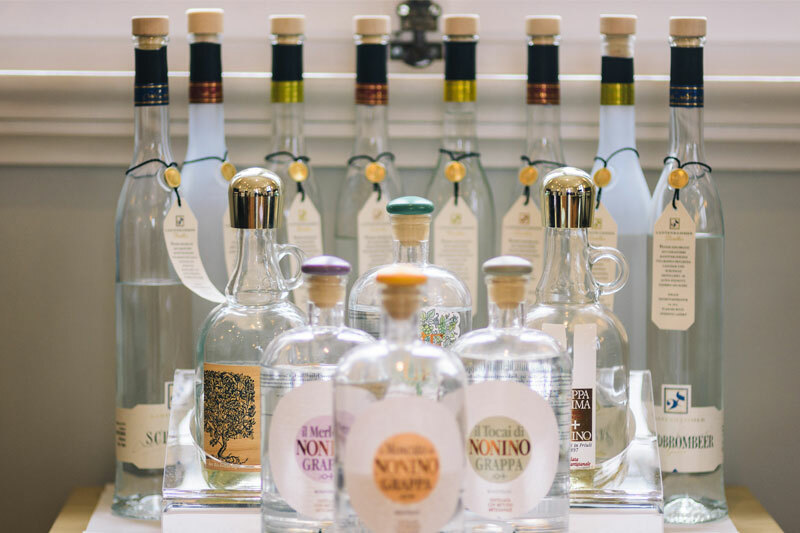 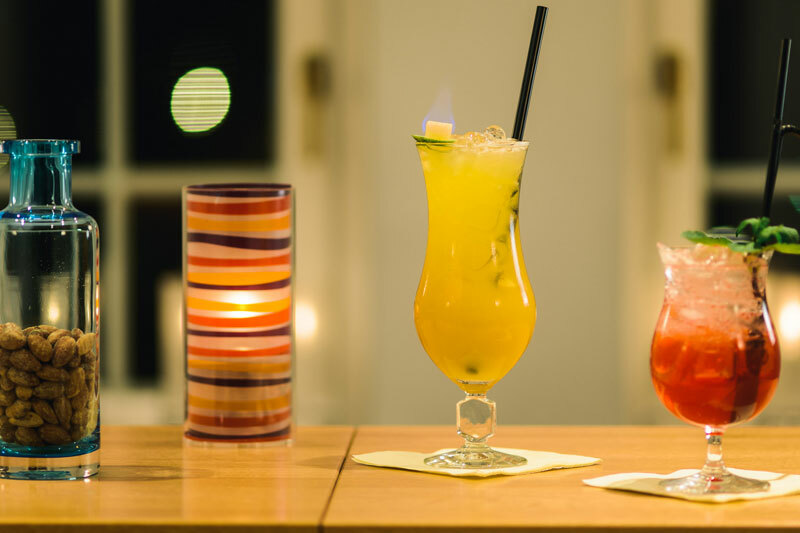 Our excellent cuisine with regional and international dishes and menus bears the title “Thuringian Hospitality”, awarded by the Thuringian Hotel and Restaurant Association. 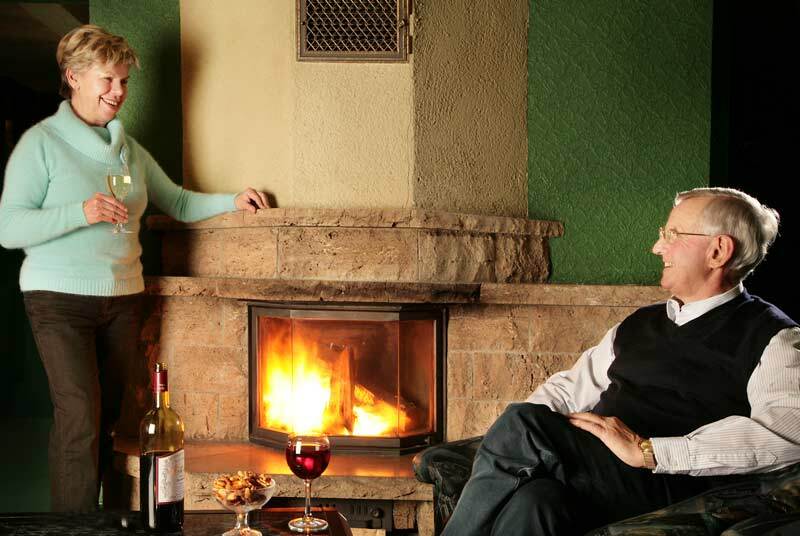 Of course hikers are welcome! 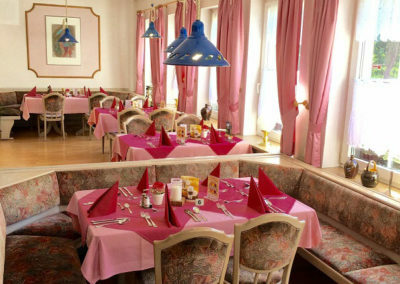 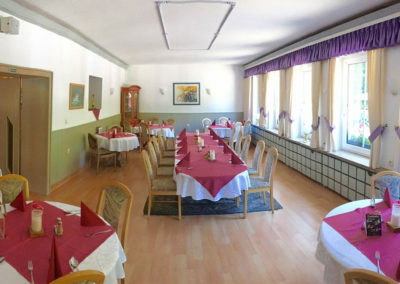 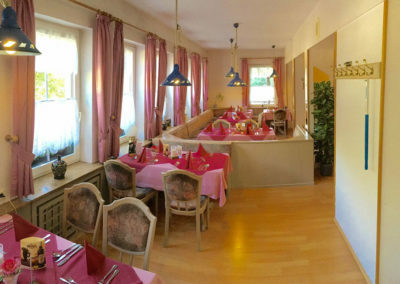 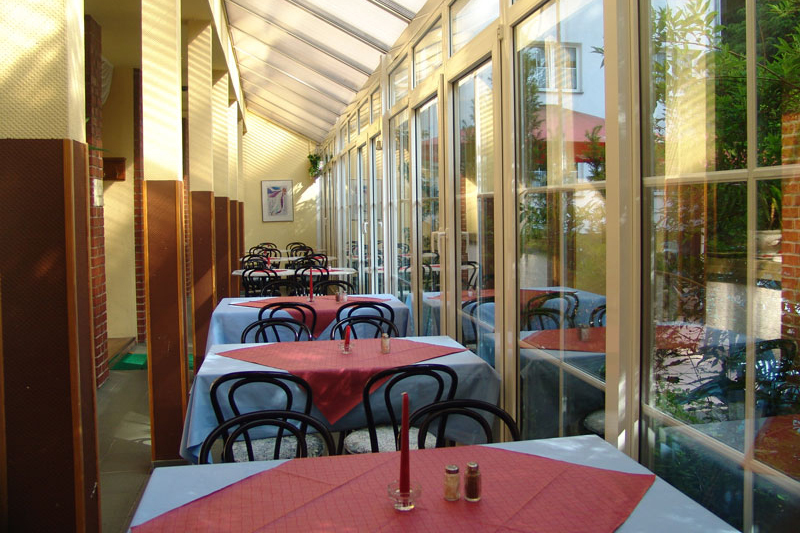 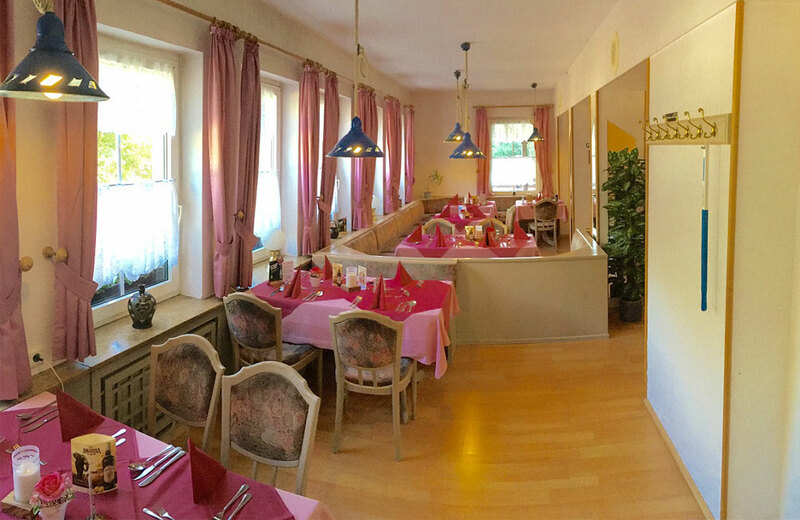 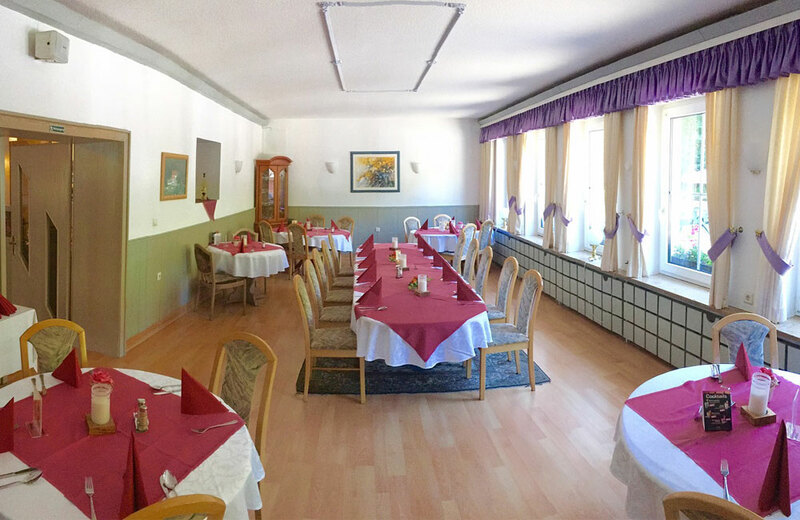 Hotel restaurant “Zur TENNE” with granary and winter garden (up to 110 seats), which can be separated. 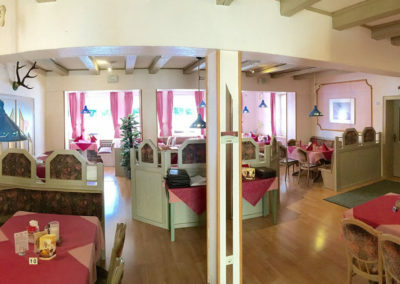 Gourmet restaurant “Gourmesa” (a´la carte) with mill room for family celebrations and business dinners (75 seats).